Foam can be fun for everyone! Using colorful foam sheets to make crafts is great fun for families. Foam sheets are very versatile materials for children of all ages to use with crafts. They are simple to cut, paint and glue so children can be as creative as they want designing decorations for their bedroom, creative jewelry, birthday cards, decorative book covers and more. There are several other uses for foams. Children enjoy crafting a journal or diary out of foam. 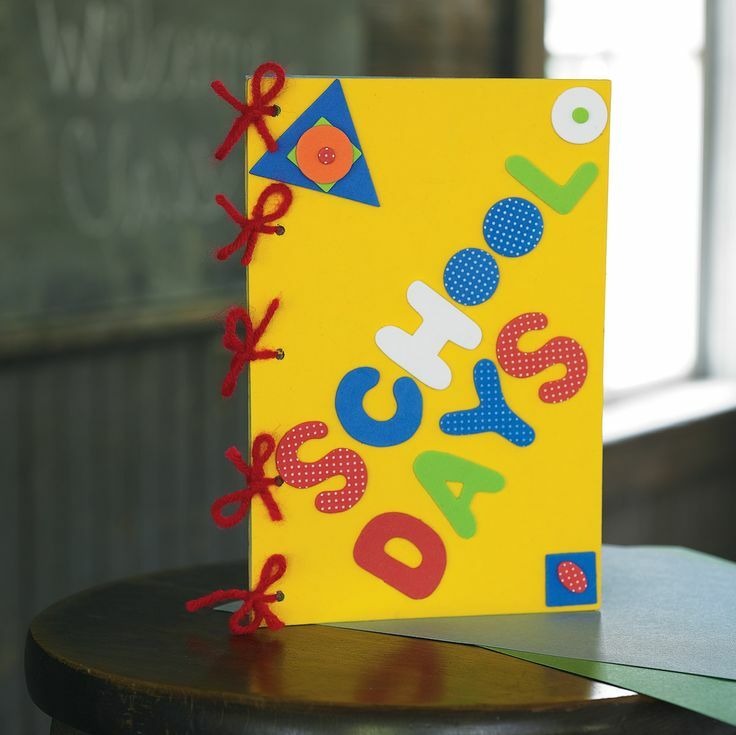 To create a diary cover made of foam, cut two of the foam sheets to the size desired with scissors. Make some decorative foam cutouts to cover the top of the journal or diary by tracing all types of designs on the foam and cutting them out. Kids can then glue the foam design on the top of the journal and decorate them with glitter blue, paint or fake gems. Next, stack some plain paper inside the journal or diary. Punch three holes along the edges of the paper and the foam cover so they line up evenly. Put the paper between the foam covers and thread some color or decorative ribbon through the holes. Tie the ribbon together to make a decorative bow on the front sides of the journal or diary. Children enjoy making bracelets out of foam sheets. Simply cut a 3/4 inch wide foam strip to fit the wrist plus one inch. The extra inch gives the bracelet room to overlap on the underside. Next, attach a tiny section of the self-adhesive locking strips to the section overlapping to make a place for the bracelet to close. The bracelet can be designed by using colored foam cutouts across the top in the shape of stars or fish, or children can use decorative paints and other garnishing to glue on top of the bracelet. Foam can also be used to make some colorful door hangers and decorations. These will add personality and charm to your child’s bathroom or bedroom. Kids can choose templates for door hangers from magazines or coloring books, or they can draw a design that they enjoy themselves such as butterflies, alligators, cats, dogs, bumble bees, donkeys or any other animal they like. To make a bumble bee, the child can decorate a yellow foam bee by using some black foam for stripes. Pink foam can be used to make some colorful dots for a pretty butterfly. Thin, black strips of foam can be cut and used to make whiskers for a cat. Kids can also use paints and glitter glue to decorate and personalize their door hanger. Simply punch two holes in the top of the foam cutout and thread some craft wire or fishing line into the holes. Tie the ribbon in a knot on the backside, and hang the door hanger on the doorknob. No matter what kind of foams there are out on the market today, kids can find something fun and exciting to create with it. You can get foams from manufacturers HERE and also at most craft supply stores.